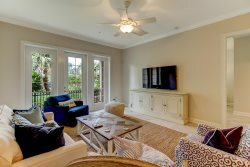 Private oceanfront rentals in Amelia Island Plantation. Looking for a private pool or perfect view? We have something for you.